The new 4K model, known as the Pro L12000Q, will deliver 12,000 lumens from a laser-driven light engine with 20,000 hours of anticipated life. With 360-degree installation flexibility and a sealed light engine, the L12000Q will extend Epson's competitive reach into the rental/staging, digital signage and large lecture hall markets. It is scheduled for shipment beginning this fall and no pricing has yet been announced. The L12000Q is obviously not a home theater model, but for all who've been asking whether Epson intends to enter the native 4K market the answer is yes. It remains to be seen how quickly this new native 4K 3LCD resolution can be brought to the home consumer market. 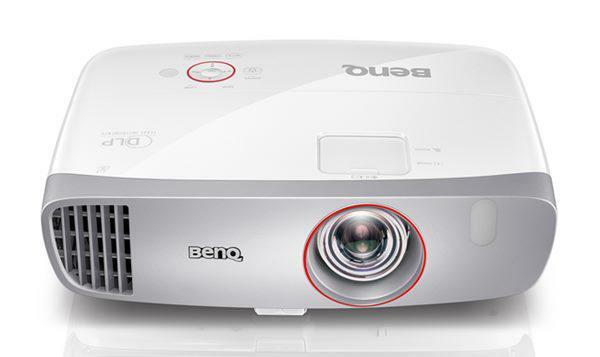 Along with this 4K release, Epson has also announced the L20000U, which is a 20,000-lumen laser installation projector in WUXGA resolution, also slated for shipment in the fall. In addition, the company is strengthening its line of commercial laser installation projectors with the announcement of five models in the 4500 to 6000 lumen range, in resolutions of WUXGA, WXGA, and XGA, which are expected to begin shipments in August. Detailed specs and pricing on all seven of these new laser-based models will be added to our Projector Database as they become available. Come on Epson. Just release a 5045 with an 18 Gbps HDMI chipset already. Is that really so difficult? I 2nd that we need a 4k native chipset from the Epson brand for Home cinema. There must be some significant engineering and/ or manufacturing challenges to making a 4k LCD panel for projectors. Otherwise I can't fathom why Epson has delayed the release of this tech for so long, and now only in an uber expensive commercial projector. Very disappointing to say the least.